The Venue Clubhouse Bar at Dundrum House Golf Club overlooks the 1st tee and has a local reputation, for good food and a great atmosphere. 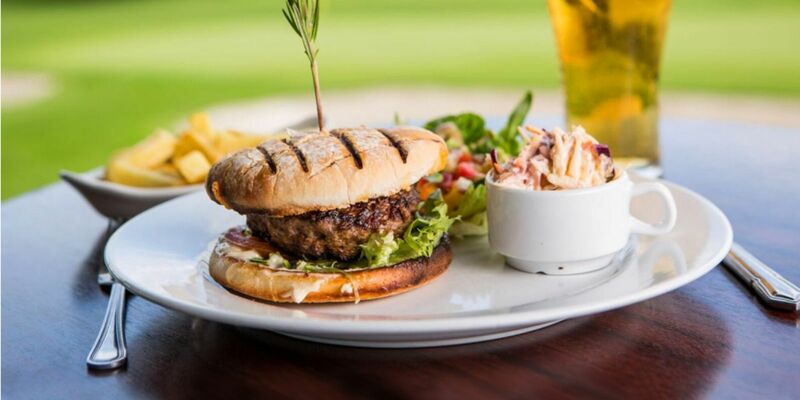 It is a perfect place to meet with friends or fellow golfers, chill out and have a bite to eat. There is a delicious bar menu served daily with a section for tempting light bites and snacks. Relax and unwind after a game of golf with a tea or coffee or something stronger! 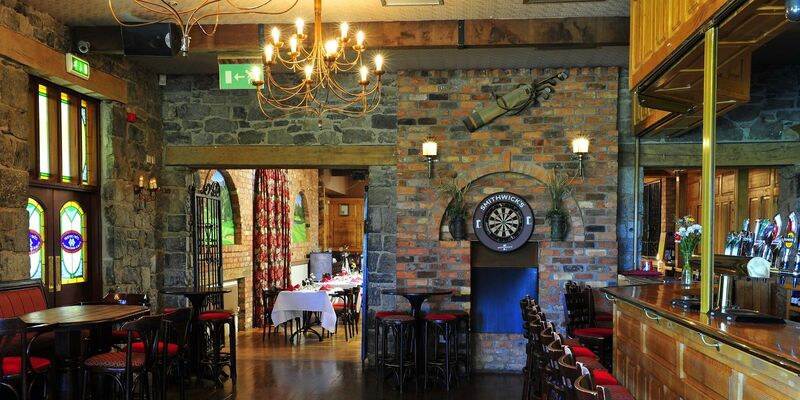 There is an Irish Music & Social Dancing Night at the Venue Bar every Thursday Night. There is a regular Social Dancing and Irish Music Night at The Venue Clubhouse every Thursday night from 10-12pm. Music and dancing take place in the main bar area. So why not put on your dancing shoes and come along for a really enjoyable night. 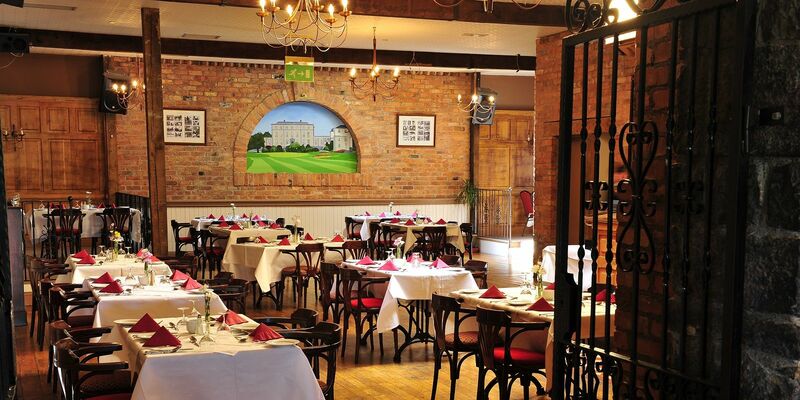 The Venue Clubhouse Restaurant provides traditional cuisine in a warm and friendly atmosphere. The menus change to reflect the season and a great wine list is on offer. The A La Carte Menu provides an excellent variety to choose from, with lite bites, main dishes, sandwiches, desserts and even a kiddie’s corner. Delicious Carvery Lunch served every Sunday at The Venue Clubhouse, offering a succulent variety of lunch options to choose from including Roast of the Day, Fish of the Day, Chicken Dish & a Vegetarian option. There is also a selection of delicious homemade desserts to tempt! Tables can be reserved for larger parties but, as a rule, no bookings are necessary. 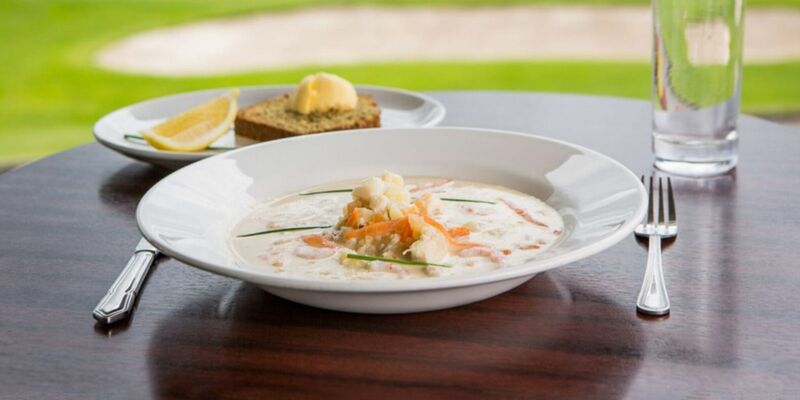 When arranging a lunch or evening meal for a group of friends, family or colleagues the Venue Clubhouse offers an attractive selection of course options. 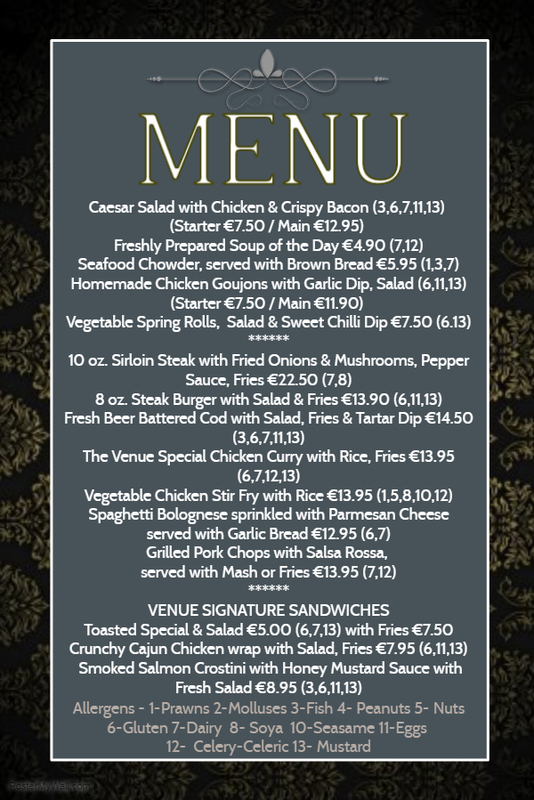 Menus can be tailor-made to suit each group.